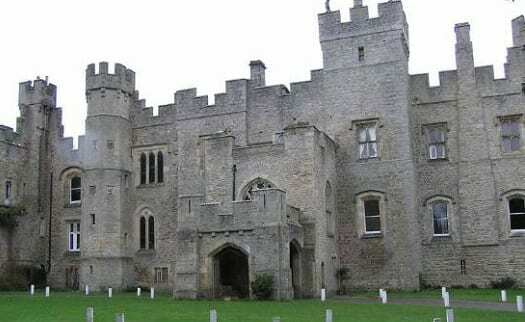 Stormin’ The Castle 2015 has just announced discounted tickets on sale 1st March ~ for 25 hours only! 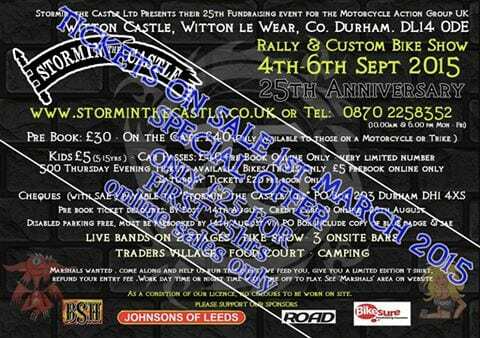 Stormin’ always promises to be a good solid event, so save yourselves a fiver each and get those tickets early!! !